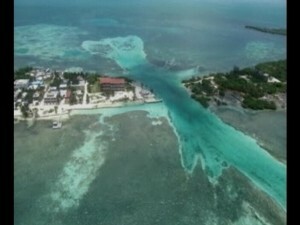 While Castellanos and Gonzalez have both pleaded guilty to immigration offenses, there is a report from Caye Caulker that Immigration Officials have rounded up at least ten persons for fake nationality documents. In a sweep of the island on Tuesday, immigration personnel rounded up a group of persons who were in possession of the fraudulent Belizean documents. Police confirmed late this evening that there are currently six men and four women in detention. Now, according to reports, these persons, who have been living on the island for some time now, paid thousands of dollars to a woman in exchange for the documents. 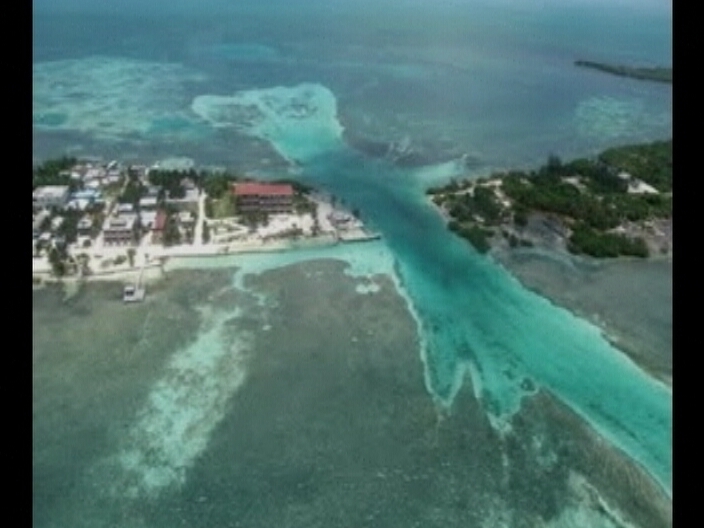 A Caye Caulker resident, who wishes remain anonymous, told News Five about the crackdown. 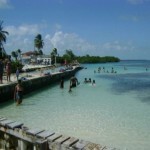 The ring of illegal nationality and identification documents uncovered on the island of Caye Caulker has widened as today seven more persons went to court charged with using certificates they were not entitled to use. The seven are 24 year old Salvadoran Freddy Lobos, Salvadoran Juan Castellanos, Honduran 26 year old Jenny Castellanos Arita and Guatemalans Juana Lopez, 25; Rudy Juarez Reyes, 20; Luis Ramirez, 28; and Mario Reymundo. 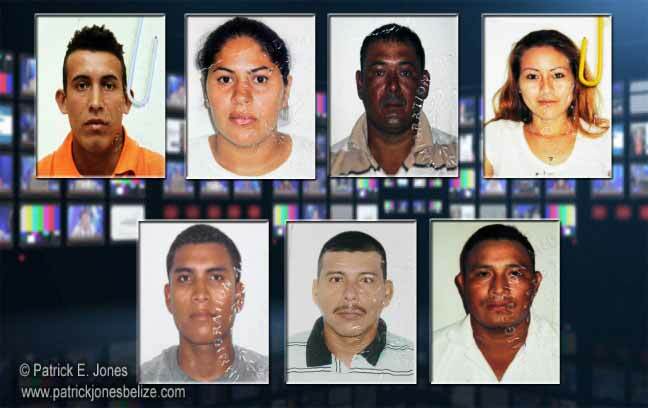 All pleaded guilty to two counts related to illegal usage of Belizean birth and nationality certificates except for Juana Lopez, who was charged with one count for a nationality certificate. 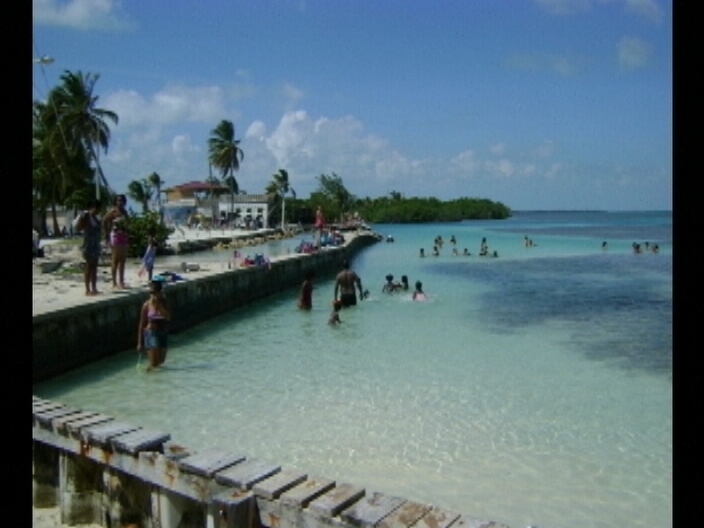 They had turned themselves in to authorities in Caye Caulker. Magistrate Dale Cayetano assessed fines of $1,000 each on all counts, a total of 13, in default six months imprisonment on each count except for Lopez who would serve three months. At news time only one of the individuals has paid his fine. She along with husband Alfredo Gonzalez Marcos changed their pleas to their original charges even as she was given additional charges relating to the documentary ring. What about all the Gringos doing business illegally? They have money to buy off Immigration, their names have been turned in yet they are left alone..only the poor get busted. What about all the Gringos doing business illegally? . If what you say is true, why not start a list on the message board of the offenders and boycott their places of business. Everyone should follow the laws. Yes, which Gringos are here illegally? They are usually the first one's to get harrased by local law enforcment. Speak up, don't just stir up some crap.